At a hearing today, State Rep. Rita Mayfield (D-Waukegan), questioned the board's new math. "I know the governor has his budget,” Mayfield said, “but as an agency, you have a responsibility for the children of Illinois. So you don't have to necessarily agree with him, but you do have to do what's best for the children. And I did not see that in your budget." Mayfield said she was concerned with the board's proposed decrease in funding for districts in East St. Louis and North Chicago. Newly-appointed board chairman Darren Reisberg said the board would take a second look at those items before finalizing its request. The previous state board helped overturn Illinois' old school funding scheme, which relied heavily on property taxes. They replaced it with a new formula based on what each district needs. Once the law passed, in 2017, the board felt compelled to ask for enough money to level the playing field for all schools, which was like asking for the moon. Reisberg said the new board liked Pritzker’s budget better. “We feel that the budget that Gov. Pritzker put forth was very reasonable, given where we are as a state, and we feel that the budget that was put forth by the board that preceded us was not,” he said. He said the board will finalize its request later this month. 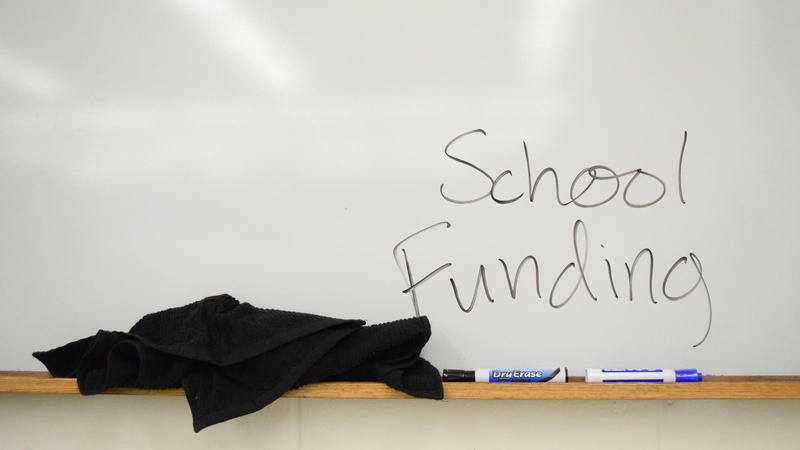 A study released by the Center for Tax and Budget Accountability last week showed at our current rate of funding, Illinois schools won't achieve equity until the year 2050. 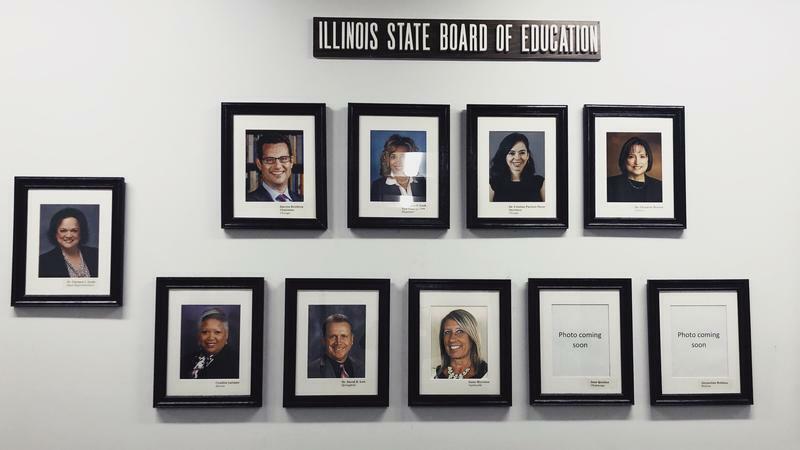 The Illinois State Board of Education today voted unanimously to ask the General Assembly to practically double state funding for public schools. 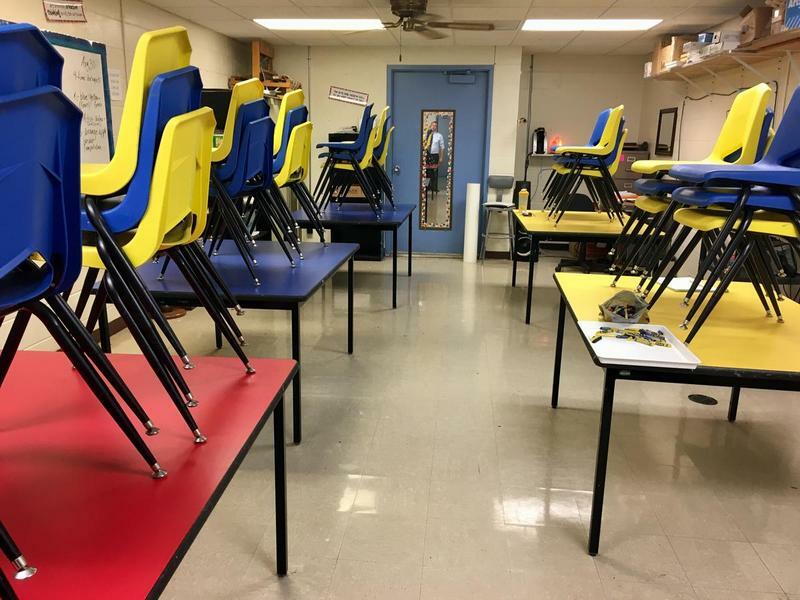 Last summer, the legislature voted to change the way Illinois funds schools by adopting what's called an “evidence-based model.” That model weighs what each district needs against its local resources. As it turns out, some districts can't achieve even 50 percent of adequate funding, while others have almost three times what they need.